The American Legion’s National Commission on Children & Youth is very concerned about the welfare of our nation’s youth. 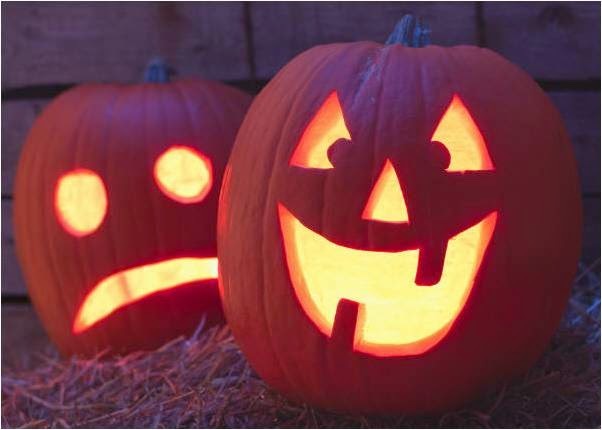 This brochure was designed to help you and your child keep trick-or-treating safety in mind during this Halloween season. Every year around October 31, children’s’ fantasies come true. They look forward to dressing up as their favorite character and knocking on neighbor’s doors to ask the age-old question “Trick or Treat?” Not too surprisingly, they usually get what they want- a bag full of sweets and goodies. However, even children’s fantasies can sour if parents and children do not properly prepare for a safe night. Please take the time to review the safety tips and suggestions in this brochure and share them with your child. Together, you and your child can make Halloween a fun and safe night. Once upon a frightful Halloween night an amazing thing happened! Children in all the towns and cities across the country had a fun and safe night of trick-or-treating. Mothers and Fathers walked with their young sons and daughters as they collected their treats. Older children always walked with small groups of other children. Nobody went out be himself or herself and everyone carried a flashlight. Every child knew his or her phone number and home address just in case they got separated. They knew to dial 911 in an emergency or 0 for the operator. All children knew to never go anywhere with anybody they didn’t know and without permission from their parents. Children stayed in their own neighborhoods and stopped only at homes that were well lit. They knew better than to ever go into any house no matter what the person at the door said. 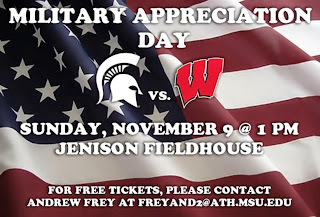 Michigan State Volleyball Invites You to Military Appreciation Day! Listed below are the events I have for the next 14 days here in the Metro Detroit area. You can also go to the Legion 328 website to download any flyer for these future events. http://www.legionpost328.org/events.html Clicking on "attached flyer" for each event either below or on the future listing will get you the flyer for that event. Michigan Women's Commission to Survey Female VeteransFindings Will Help Policy Makers Develop and Deliver Targeted Services to Michigan's Women VeteransDetroit – The Michigan Women's Commission today announced a plan to survey women veterans living in Michigan to better understand their needs and the challenges they face. The survey will include questions on women veterans' military service, health status, and use of various veterans' services. The data, which will be collected anonymously to ensure participants' confidentiality, will be shared with policymakers so they can better meet the needs of Michigan women who've served in the military. Michigan is home to more than 50,000 women veterans. Good response from the Burn Pit. I would add that one thing this response and Commander Helm's response is missing is the lesson to our local Posts who are seeking membership. Like politics "All good Public Relations is local" and if your Post wants to grow with younger members then it needs to be an active Post, with activities other then drinking. Why can't a Post act like Team RWB? Why can't a local Post do more in a community? Why can't a Post have a running team in a Marathon? We can try to explain why the article is wrong or misleading, but it still has very true experiences in it that we need to admit too and do our best to fix. Like any Post that wants to be active, the Post must decide what they will be active with. 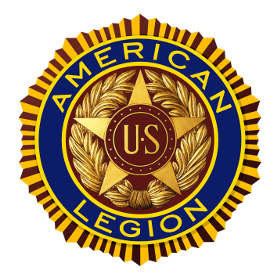 The American Legion has over 20 different programs under the 4 founding pillars that a post can promote and actively work. The Boyce-Bunce-Carpenter Post 195 in Jonesville, Michigan actively promotes “Old Glory”, the Stars and Stripes of our great country. They do this in 2 ways. 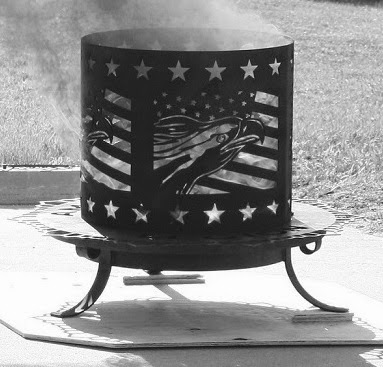 The first way they do this is by promoting and selling flags through the American Legion Emblem Sales Flag reward program. In 2013, this post ranked 9th in the entire country for “Flag Rewards” and number 1 in Michigan. Selling through the Flag Rewards program earns the post credits they can use at Emblem sales. To learn more about Flag rewards visit http://emblem.legion.org and click Flag Rewards on the left side at the bottom. 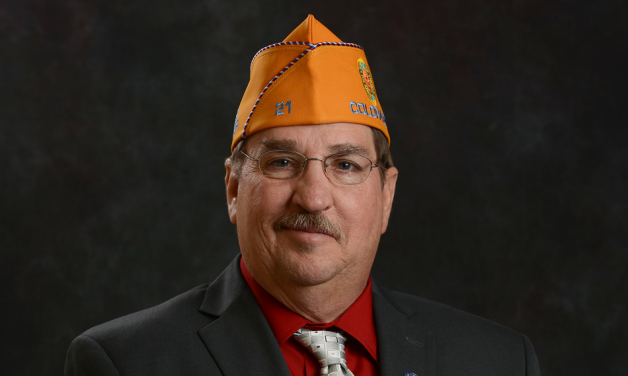 On Aug. 24, during the 43rd Sons of The American Legion national convention in Charlotte, N.C., Mike Moss was elected the SAL's national commander for the 2014-2015 membership year. Moss lives in Colorado and has been and still is very active in the Colorado Detachment. He has served on the national level as the Mid-West national vice commander and is a past chairman of the National Children & Youth Commission. Moss' eligibility for SAL membership is through his father, a Korean War Air Force veteran who flew B-29s and a 54-year member of The American Legion. One of Moss' earliest memories of The American Legion was when he was 8 years old and going to the local grocery store with his mother, also a 54-year member of the Legion Auxiliary, to sell poppies to raise money.